On his Instagram Thursday, quarterback Tom Brady shared the story of a Patriots fan named Christian Holland who lost his Paradise, California home in the “Camp Fire” wildfires. The only thing Holland managed to save before his home engulfed in flames was his Tom Brady number 12 jersey. 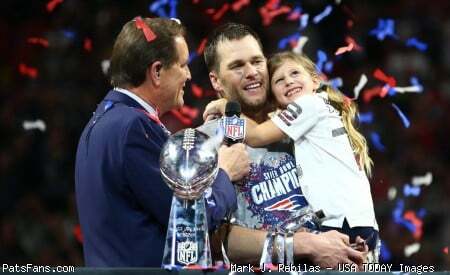 According to a report by CBS Boston, Brady managed to track down an address to reach Holland. 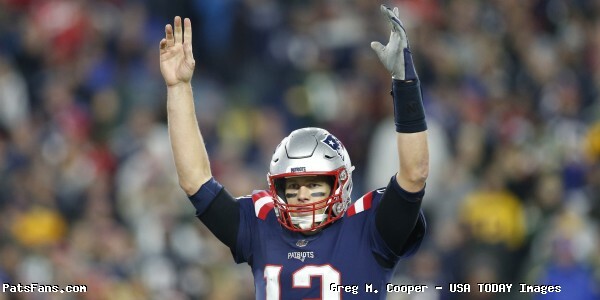 This entry was posted in 2018 Patriots Regular Season, Patriots Commentary and tagged Tom Brady on November 30, 2018 by Robert Alvarez.